Are you a law firm or an independent attorney who is in search of some out of the box ideas for client acquisition? If Yes, Congratulations! You are at the right place. Without wasting any time, let’s start working on a strategy to get you more work, build new relations and increase business. There are a few basic points to ponder upon when you create a strategy for client acquisition. For example, whenever you approach a new client, these are a few questions which s/he seeks an answer to before giving you the green signal. It is so human to have these questions. But, at the same time, it’s tough to make a new client believe in your capabilities. And until you don’t win their trust, you can’t make them believe in you, let alone getting a project. How to make a client believe in our capabilities, you ask? You can do that by answering questions that are lying at the back of their head. And you can only craft these answers if you have sufficient information. We, humans, develop trust and faith in the expertise of someone when we find him/her having sound knowledge of an area that is of importance to us. For example, if I am a web development firm and want to hire a freelance developer, I would go for Marco Pivetta. Marco has made 73000+ public contributions till date and earned 403 stars. This speaks about his expertise and is his Unique Selling Point. Besides showcasing your expertise, another important thing that will help you gel with your client is making him/her believe that you are aware of the problems that they face, day in and day out. How will you feel if you find someone who is knowledgeable in your domain and understands your problems well? Will you feel that they can help you solve your challenges? I presume you answered ‘Yes’ to both these questions. 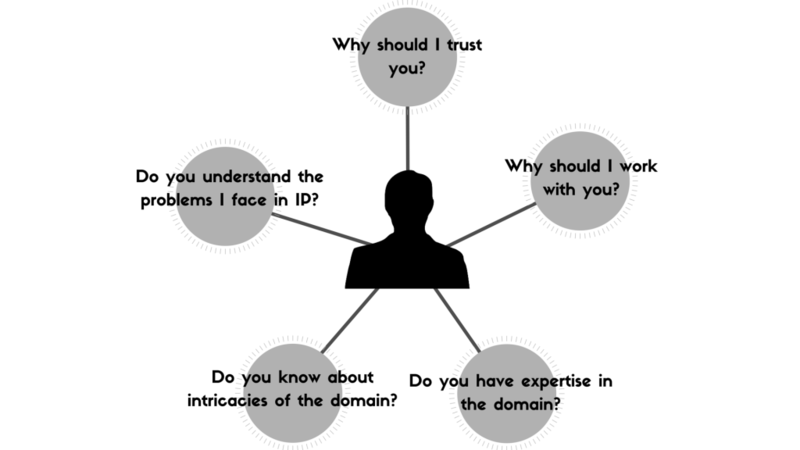 The point is consciously or unconsciously, expertise or knowledge of the other person impacts one’s reasoning for trust and confidence to help them. Further, faith in knowledge is dependent on the type of information shared during the conversation. Having said that, landscape analysis is one good aid to support you with this type of information and in turn, build new clients. When you interact with a potential client and share the details about the domain of their operation, they get to participate more and the discussion continues. It is human nature that when you discuss a topic of interest to someone, they indulge in the discussion. This gives you a chance to develop a comfort level with your client and to understand them well. For example – If you are talking to IP counsel of a company, then discussing the opportunities and challenges in the technology domain, in which the company is operational, can help you start the discussion. 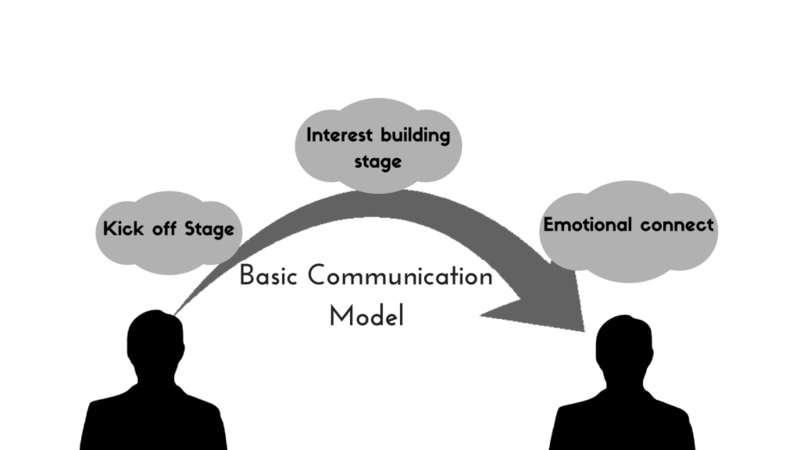 Thereafter, when the other person opens up more, it’s time to move into the second stage, i.e., interest building stage. Here, you have to discuss the problems the client faces so that they are interested to hear from you. The more they listen to you, the more chances you have to showcase your expertise and unique capabilities. 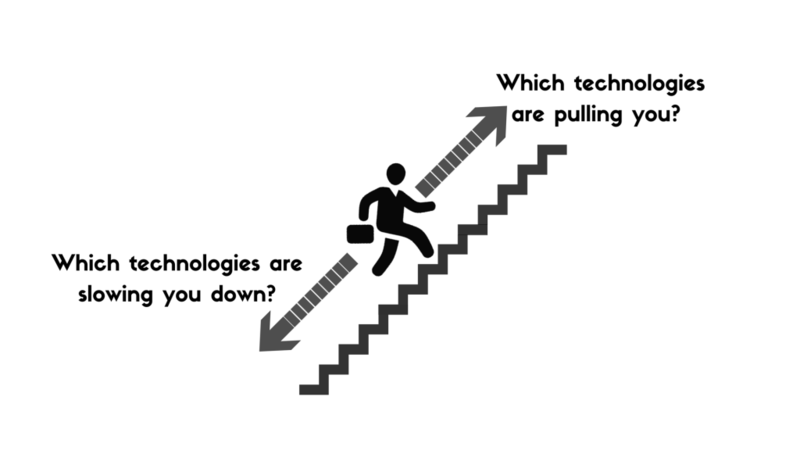 You can start with a general problem of their technology domain. This may then go into a direction where they share their problems. This is your chance to pick the points that are problematic for your client. You use those points as a base for the conversation. 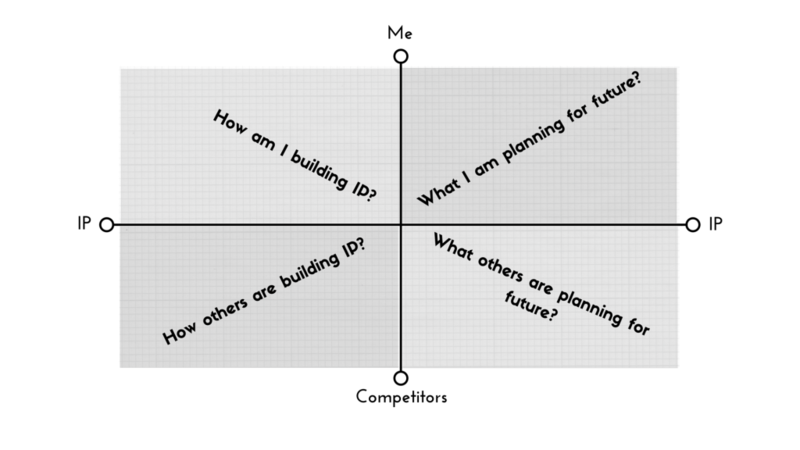 You can also start with the comparison of their strategy to the strategy of competitors. This is the final stage where you have to blow your client away by throwing some concrete information. This will help them believe that you are different from others in the market and can thee the right choice for them. Your next move can include sharing information that is of high interest to them or some information that will strengthen the belief that you understand their business well. This information can be related to their existing problems, IP needs or a technology that can bring a fortune to them in the future. For example, you can help them know which strategies are dragging and which are pushing his business. 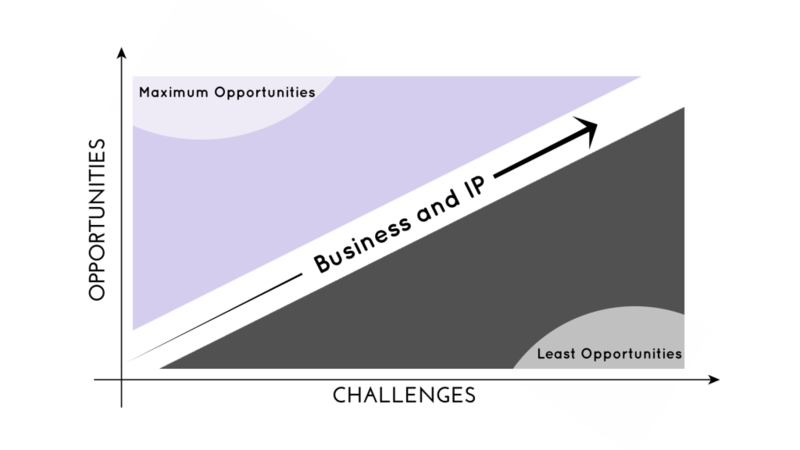 This three-step approach combined with information generated from patent landscape analysis will not only help you win new clients but also help you build a better connection with them. After all, who doesn’t want to work with a service provider who understands them inside out? Craft a better strategy for 2019. Godspeed! Authored by: Shikhar Sahni, AVP, Operations and Deepak Syal, Director, Operations. Relevant Read: Want to get your hands on some smart strategies that would help you earn new clients, retain existing clients and increase your firms’ business. 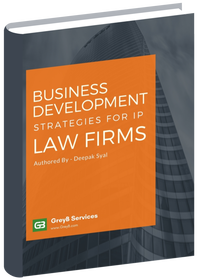 If yes, fill this tiny form below to get your hands on the business development guide for IP law firms filled with strategems, you can’t afford to miss. That is smart to use the basic communication model with building patent acquisition. I like that that patent acquisition can help gain more clients for your business. I would agree that making sure that you gain trust with your clients is a good way to establish patents.